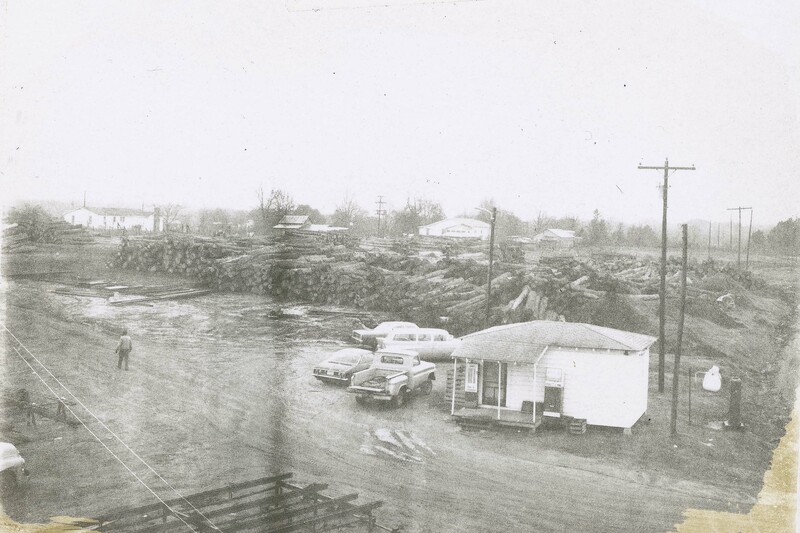 In 1963, Linden Lumber began as a quaint sawmill atop that same muddy hill in Linden, Alabama shown above. 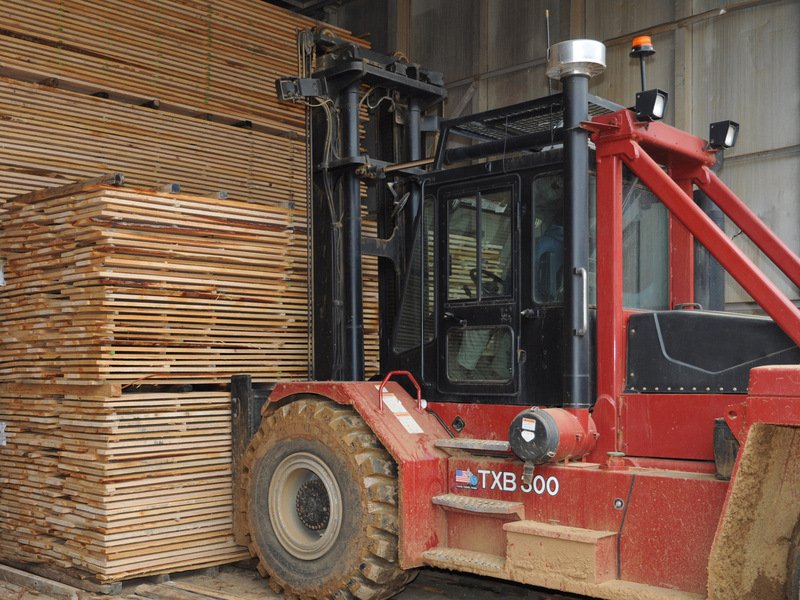 Over the following years, Linden Lumber established a name for itself as the premier manufacturer of Southern hardwood lumber, growing to become one of the largest sawmills in the Southeast. The ideals of our founder - Mr. Don Overmyer - live on through Linden's tradition of innovation, quality, and a dedication to customer service. As active members of our community, we are proud to say that all of the timber processed in our sawmill comes from a short distance of "the Hill" - the same site in Linden, Alabama where we began sawing lumber some 50 years before. 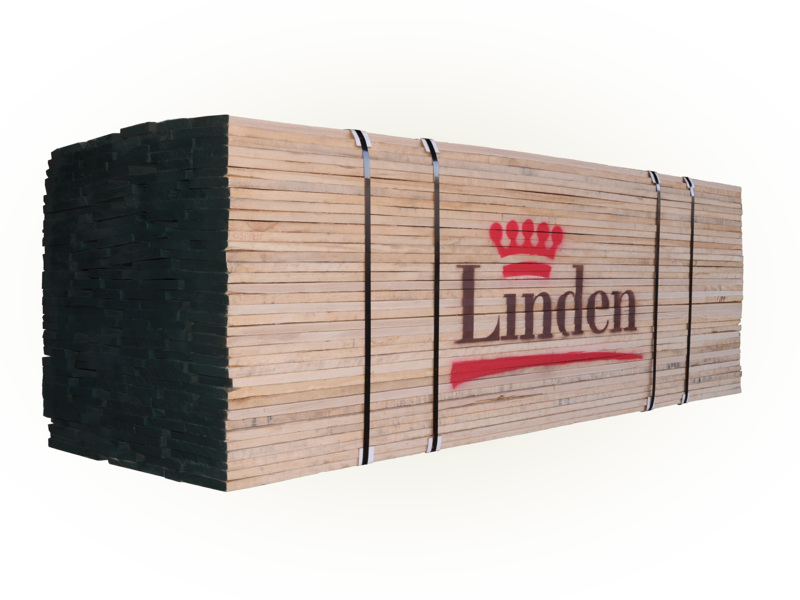 Here at Linden, we produce four species of lumber - red oak, white oak, white ash and yellow poplar. While we love all types of lumber, we have to say that red oak is our heart and soul. It's the main specie that naturally grows in our Southern forest and one that we've come to love - its golden-pink color, its bold grain, its rugged strength... In talking with someone unfamiliar with our mill, the question is always asked "Why don't you cut more species of lumber?" While we certainly could, we have a tradition of taking a few small things and doing them right. This lets us supply high-quality material through processes we've been perfecting for over 50 years. Our focus also provides the flexibility to work with our clients' needs and stay true to our key promise: our commitment to excellence in all that we do. 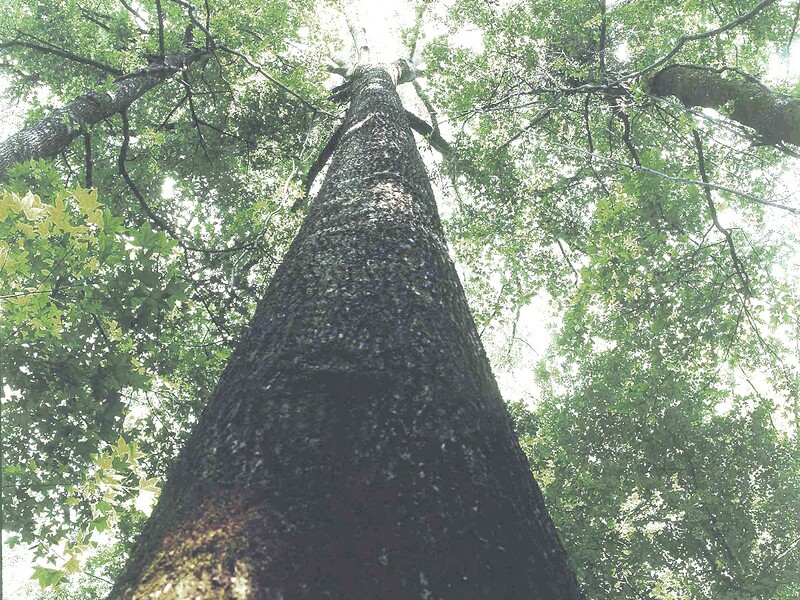 We have developed the expertise to export our Southern hardwood lumber to markets across the globe, and we are constantly striving to better meet our customers' developing business needs. For over 50 years, our product has worn the Red Crown, and we welcome you to learn more about that legacy by browsing through our website or by contacting us so we can help you make your business more profitable. 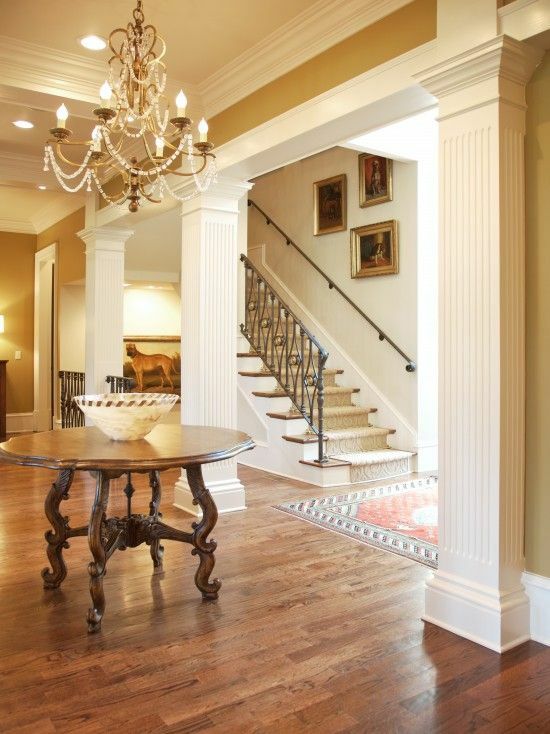 In short, we invite you to see how we are continuing our commitment to excellence by Redefining Southern Lumber. 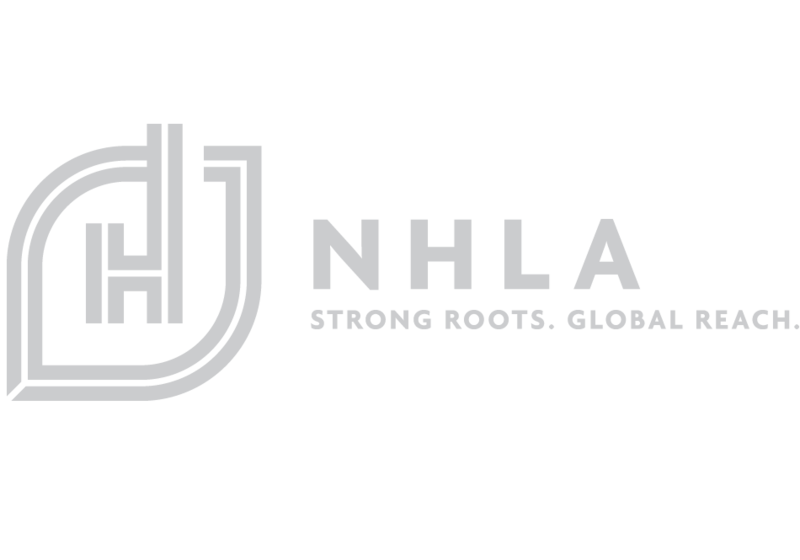 Welcome to our new website, and we're glad you stopped by! 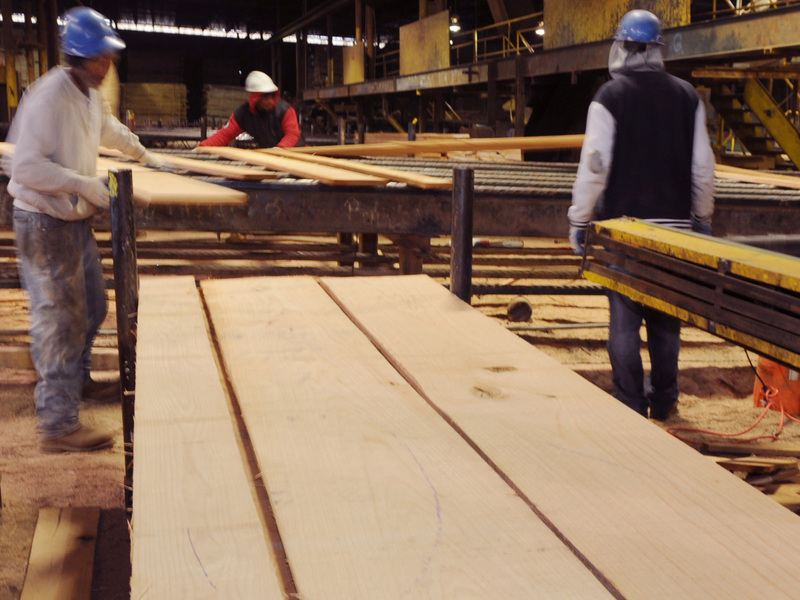 We invite you to take a moment to get to know us a little better and browse our History, our Team or the Process of how we manufacture Quality Southern Lumber. At Linden Lumber, we understand that our well-being depends on the health of our natural resources and especially our forests. To that end, we always promote best management forestry practices, and our foresters work with landowners to help them reach their goals sustainably. Take a moment to see how we make this a reality at our timber division - Majestic Timber.